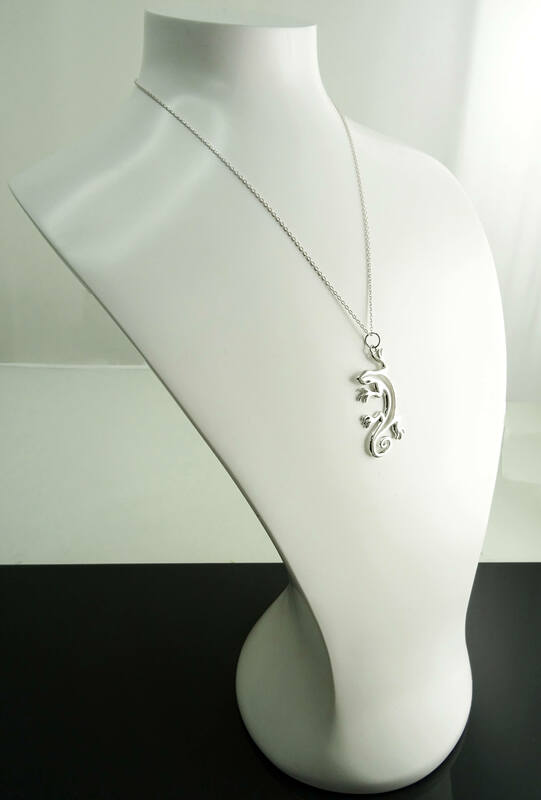 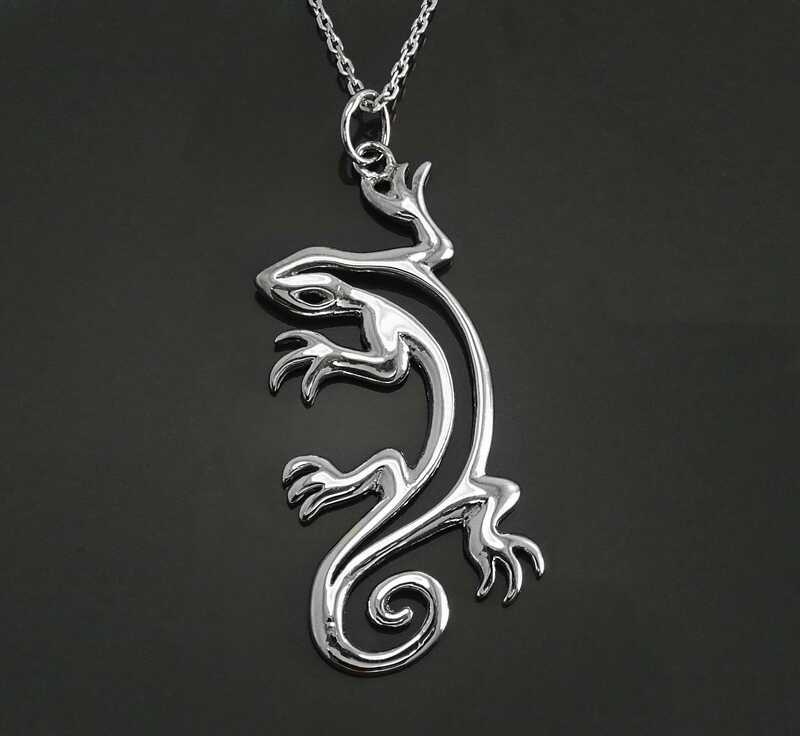 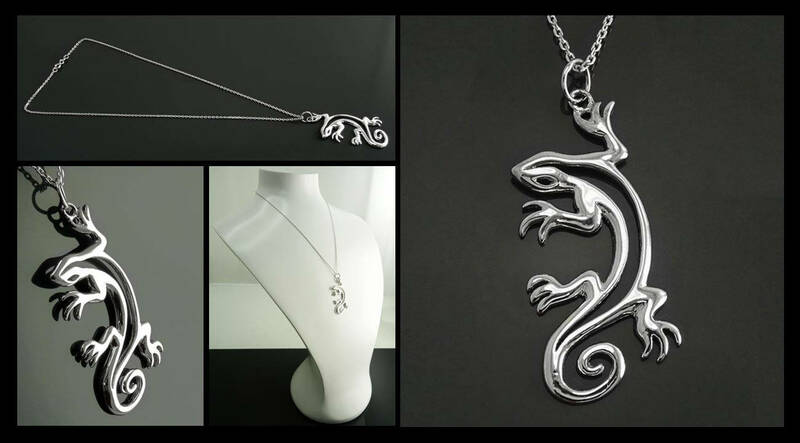 A Modern Tribal Lizard Pendant crafted from Sterling Silver. 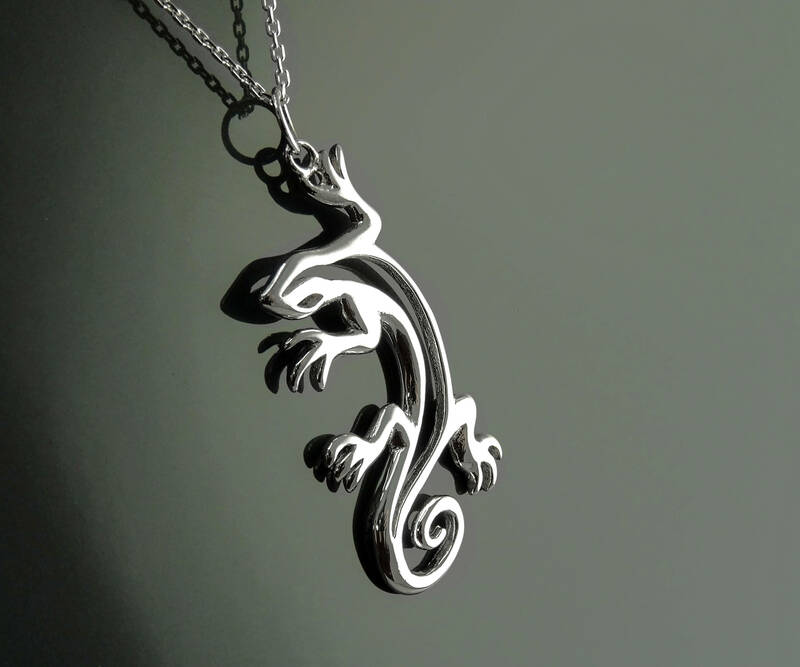 Pendant dimensions : 5.0 cm X 2.0 cm. 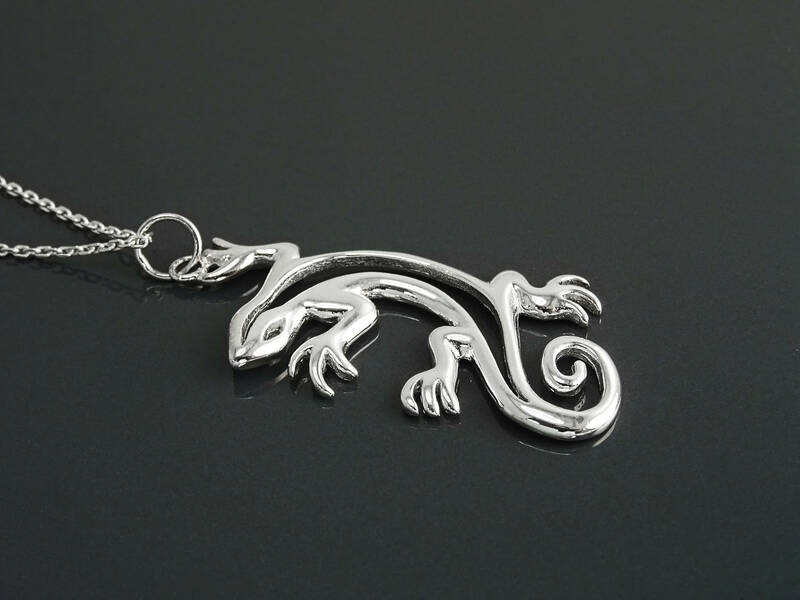 Average silver weight : 5.6 gr.